Do not miss this unique electric guitar! 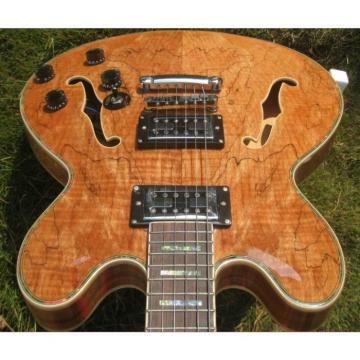 This is a beautiful, stylish and highly creative electric guitar. 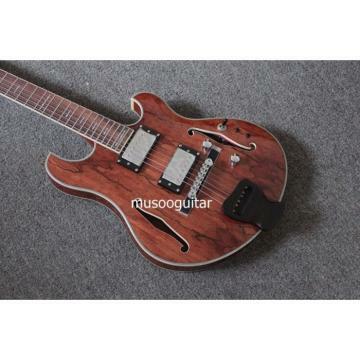 This Rosewood fingerboard Electric Guitar has very cool design, tone, and feel. 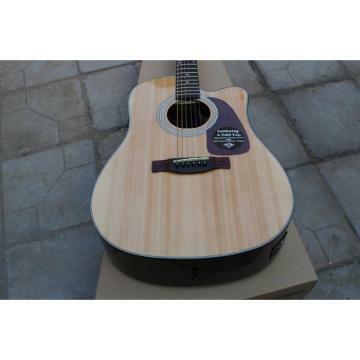 It comes with the comfortable rosewood fingerboard and smooth satin back finish. With humanized design and high quality, it is attractive and durable. It is made of high quality material, and much more durable. You can enjoy crystal-clear sound on the stage or in the studio with this folk guitar. 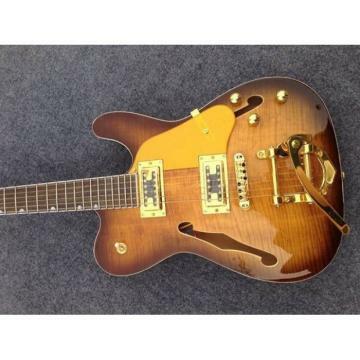 The electric guitar with maple finger board is an amazing deal on an absolute popular!